The City of Baia Mare was the host of the 9th World Peace Forum in May 2015. Delegates who had come from all continents were received by the citizens of Baia Mare, its impressive NGO community as well as the City Government with wide open arms. 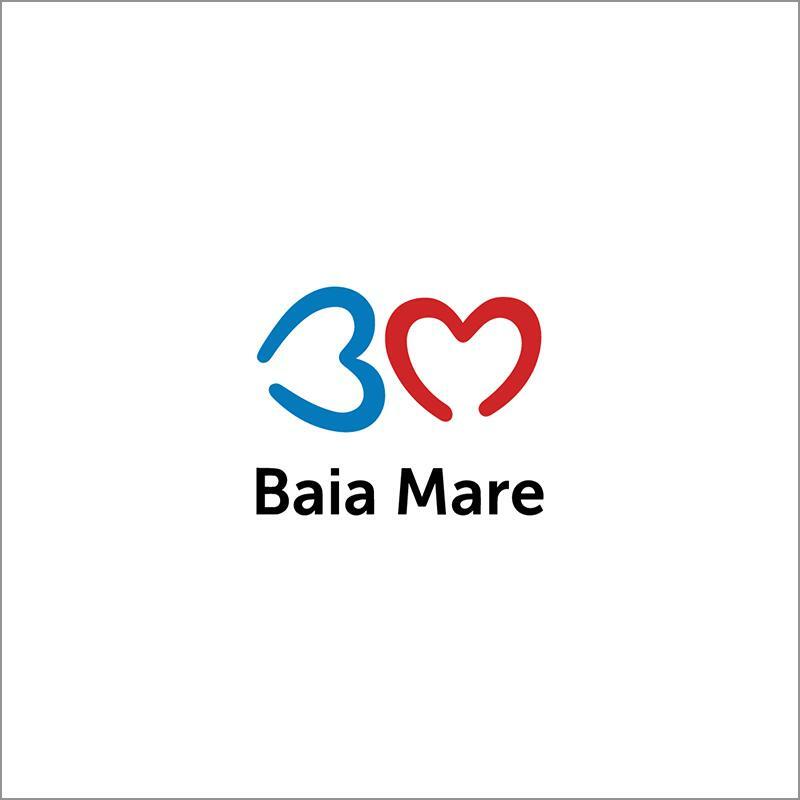 From here, the Baia Mare Protocol is making its way to the desks of all world leaders and the City of Baia Mare has committed to building a Peace Center.